Contrary to what many people think, having a quality survey and plan for any given property in the more rural parts of New Hampshire is more uncommon than having one. New Hampshire is not a must-survey state so properties can be conveyed from one party to another without a Boundary Survey being required. Unfortunately, the lack of quality Surveys leads to problems. Over the years, bounds that once existed and were known can fade away, be disturbed, get buried, hit by plows…you name it. Part of good ownership of land is knowing the boundaries and making certain they are accurate and maintained. Perhaps you have an old survey of your property but can’t find the bounds. Or no quality, modern Boundary Survey has been completed. Maybe you and your neighbor have different ideas of where the actual property lines are. Whatever the case, we can help. Ammonoosuc Survey has decades of experience in all aspects of Boundary Surveying. 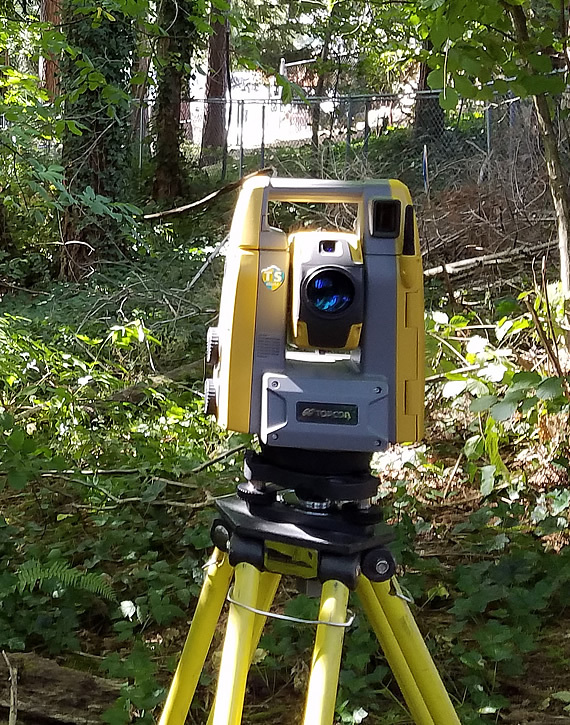 From retracing ancient surveys, to starting from scratch, we have all the skills required to provide you with accurate, quality Boundary Surveys. We take pride in both the physical, field aspects of surveying and also the historical, research-related parts of the whole process, not to mention the drafting of a clear and accurate Plan as the final, finished product. Both of the partners in Ammonoosuc Survey are Licensed Land Surveyors so you can be certain that any project we are involved with will be directly handled by an expert.